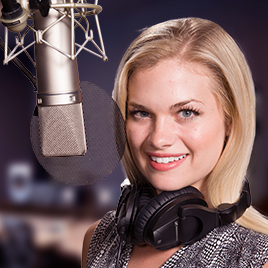 Amazing Voice has a roster of Voice Talents who can give your production a professional flair and finesse. Quality, Clarity & Consistency, that’s an Amazing Voice. "LOVE IT!!! GREAT JOB!! Fast, professional and easy...What more could I ask for?? Thanks again. "